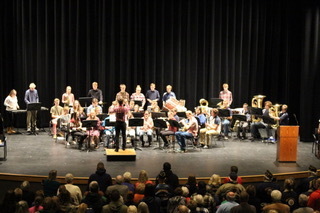 Unity’s first Veteran’s Day Assembly in the new Performing Arts Center was an amazing experience. Thank you to all who participated in the event. The entire venue was completely full of those showing respect for our veterans!